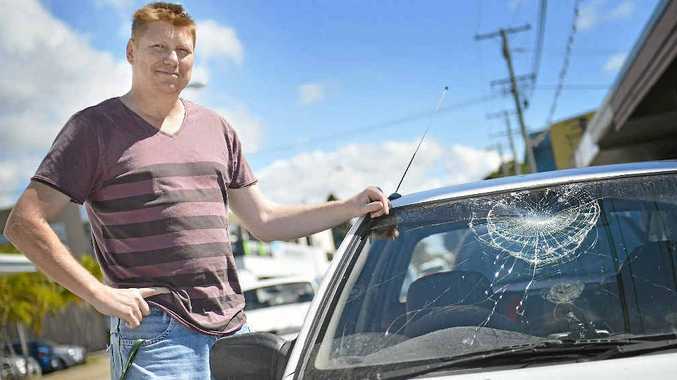 MAD Monday for the BITS Saints Aussie rules team became bad Monday when a player smashed the windscreen of a car parked on Tank St. The players were celebrating their third-straight premiership following Saturday's grand final. They were walking from the Young Australian to the Queens Hotel at about 1pm when the incident occurred. Police were called to the scene, before catching up with the players at the Queens Hotel. Car owner Jarod Foster also caught up with the team at the pub, and players gave him $500 to cover the cost. He praised the club for fixing the situation, but hit out at the irresponsible behaviour. "It doesn't matter if it's just one player. The whole team's got to tell that bloke to pull his head in," Mr Foster said. BITS coach Damian Lyon said it was a disappointing incident, but the players had been quick to resolve it. "It was an amazing season for us, and the boys were in high spirits - but we do take behaviour really seriously as a club, and what happened was unacceptable," he said. Gladstone Police said no complaint had been made. 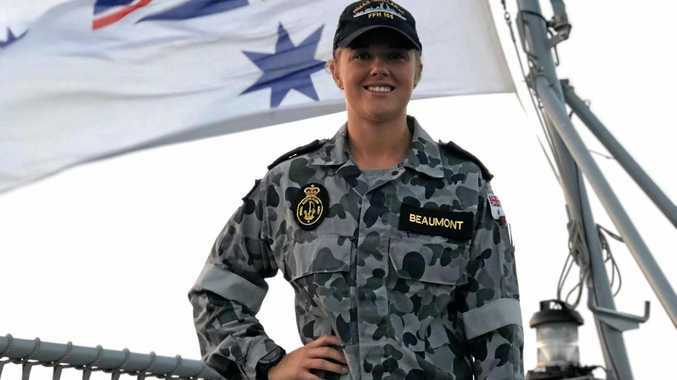 "Mad Monday isn't a special event for us, and we don't deal with matters any differently just because it's Mad Monday," a police spokesman said. "We get a few incidents in Mad Monday season, and we get pretty sick of them. "If you commit an offence, you'll get charged."